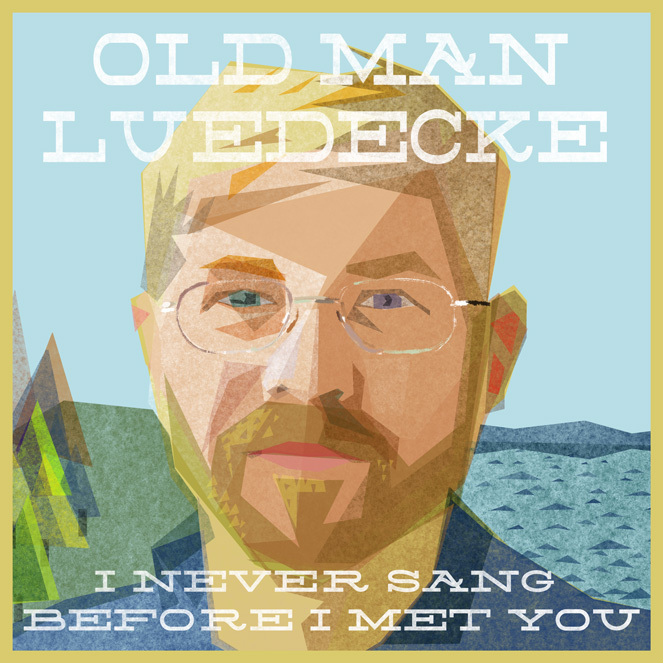 Recorded and produced by Joel Plaskett, Chester, Nova Scotia’s Old Man Luedecke offers a smattering of inspired new material with his new EP, I Never Sang Before I Met You. 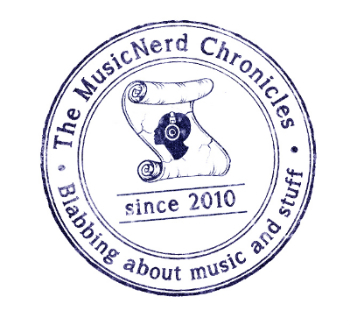 The collection offers more of a pop slant than much of his previous works, yet somehow the concept doesn’t seem all that foreign. Plaskett’s influence and production work is immediately noticeable with the drum machine driven opener Baby We’d Be Rich. 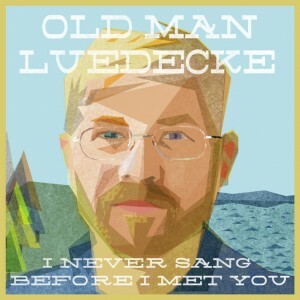 Luedecke lets his banjo lead the way on the simplistic Sorry If I Let You Down while on Time Alone, the two worlds are brought together in wonderful harmony.